Refreshing its product range, Vado has announced a slimmed-down version of its Life basin mixer. The temperature and flow controls are operated from a single lever. 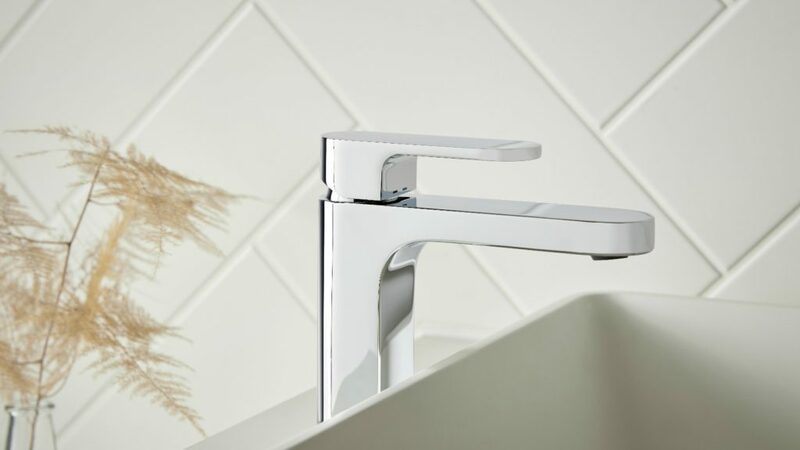 The Life mixer tap is flow regulated to 5 litres/minute, which Vado claims makes it suitable for shallow basins and cloakrooms. In addition, the slimmed-down Life mixer is backed by Vado’s own 12-year guarantee. Vado has recently introduced the Geometry range of showers.